If you want to cook or serve this over open fire, no better way than to do it on our Black Clay, La Chamba Brassier. It certainly can make an impressive presentation on any buffet table. 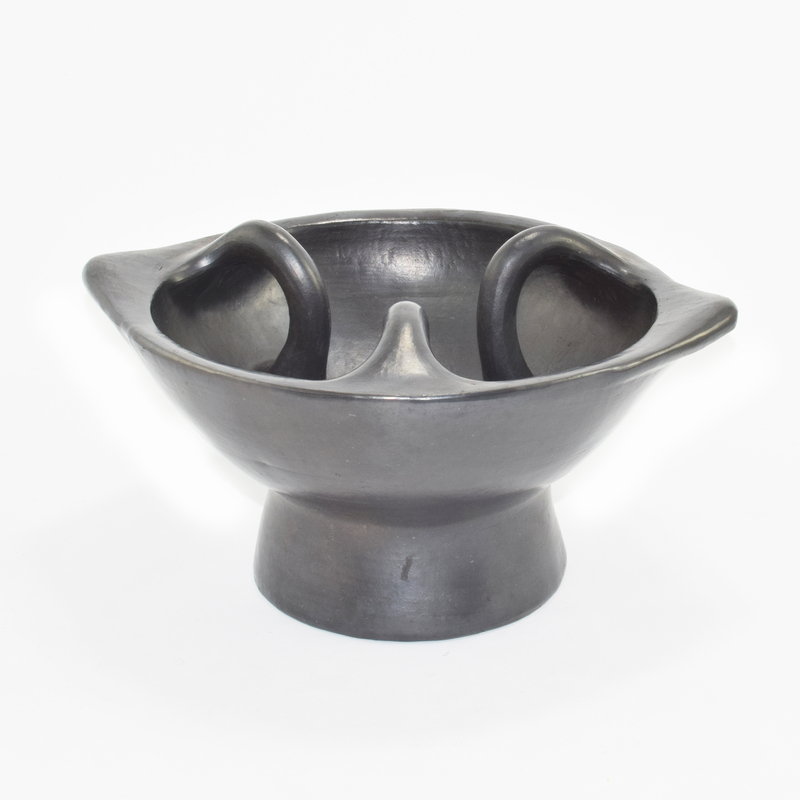 The burner fits most Black Clay, La Chamba Pots we sell. Length 12.0 in (including the handles), Width 10 in (exterior measurements), Height 6.0.